Much of our communication these days relies on some form of wireless technology. Whether it’s radio, wireless data, TV transmissions or mobile phone signals, sending and receiving this information inevitably involves some kind of antenna in order for everything to work as it should. But antennas come in a variety of shapes and sizes depending on what they are used for. 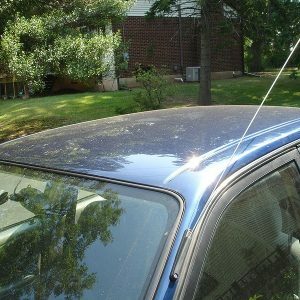 The simplest type of antenna is a wire strung between two points or posts. These are simple and cheap and can be used to send and receive basic radio signals. But as you add sophistication you need more specialist kit. 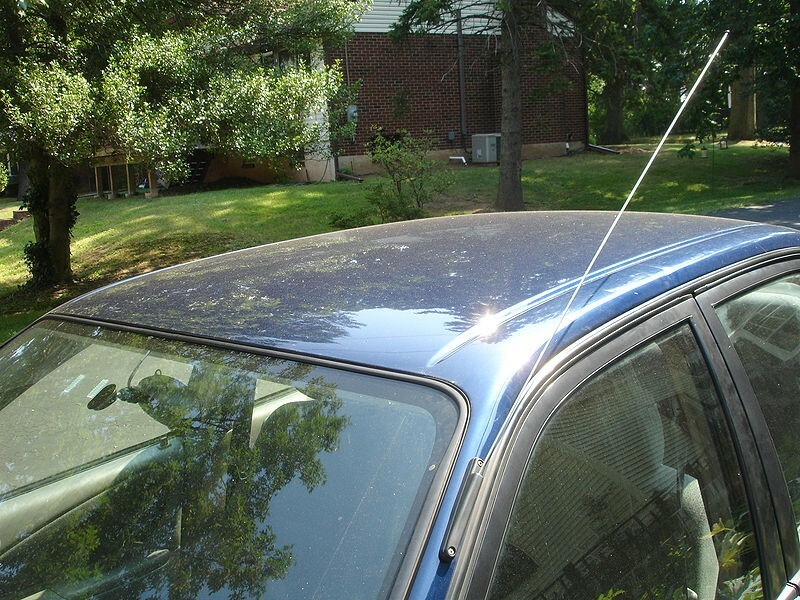 Historically, vehicles have used monopole antennas – basically a metal rod – to receive radio signals. In recent years the traditional telescopic aerial has given way to short, stubby types using a coiled wire, or even to no visible antenna at all, thanks to making use of the rear window heating element. If you need two-way transmission then a longer antenna may be needed – which is why you often saw 1970s minicabs with a long whip aerial on the roof. Although technology has improved these types of aerial known as buggy whips, available from suppliers like wisuk.co.uk/buggy-whip are still useful in locations where a tall antenna is needed and where the roof of the vehicle may be hard to access. For most people, the antenna they will need most frequently is the TV aerial. These are multi-element and designed to pick up a range of different frequencies. The most common type with a series of short horizontal rods is known as a dipole array and is effectively a series of short antennas. 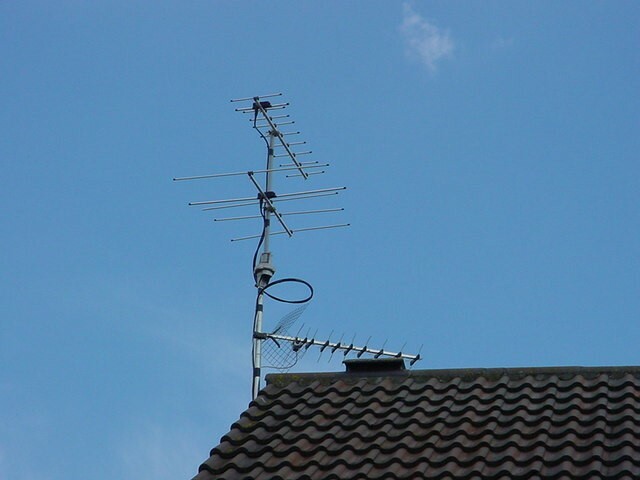 However, TV aerials do differ in their specifications and what type you need will vary depending on where you live and which transmitter you are receiving your signals from – http://www.digitaluk.co.uk/reception_guide. Satellite signals use a reflector antenna that focuses the signal onto a particular point. This type of antenna can be used for other purposes too, such as transmitting wireless signals between buildings where there is line of sight available. Specialist applications like telecommunications and radar often use microwave antennas. These can be used in one-way situations like broadcasting and as relays to send signals over longer distances. They are often used to provide the backbone network for mobile phone systems. « Previous Article Loyalty of clients, do you achieve with an awards program?